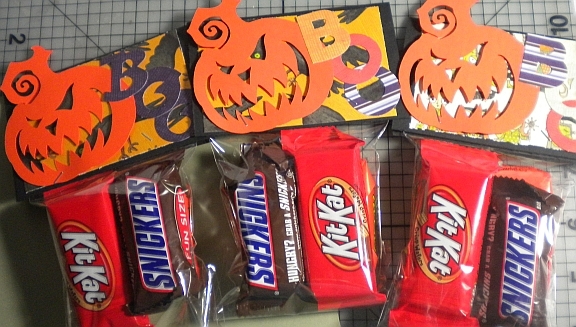 Just a quick post to say Happy Halloween! 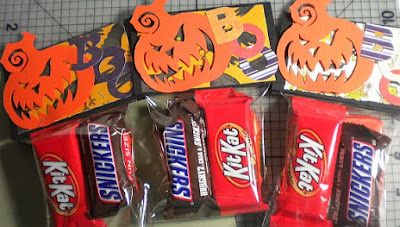 Here is a super simple treat bag idea I made out of some Scraps, my Cricut and some clear envelopes. So easy!! 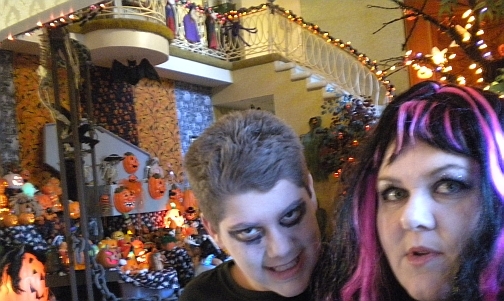 Here is also a picture of my son and I at my Uncle's Halloween party Saturday night. Have a spooky day!